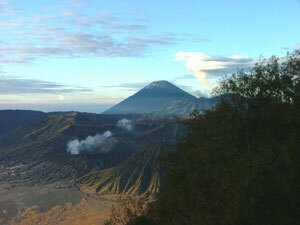 Visit Discover Bromo Mount Bromo has settled by Tenggerese for about thousands years. They who are good of God follower and always do their custom strickly, has historical relationship with Majapahit. The Antropologist from our country or other country are interesting to do some research, because the Tenggerese are strickly in keeping custom for centuries, without influenced by world’s change. So there so many version of the unique of Tenggerese in Probolinggo, it can be in the forth of tale, folktale, serat and kidung, legend and science report.